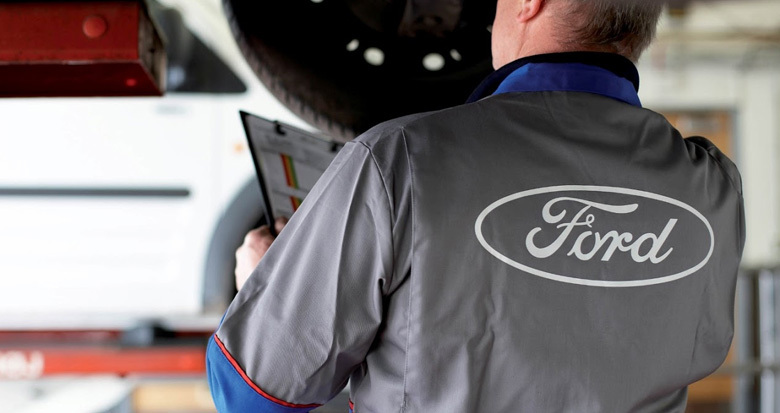 As our business has been rapidly growing, Markville Ford Lincoln is currently seeking . We offer competitive pay plans and a work environment that is second to none. Please contact sean.riley@markvilleford.com to schedule an interview, or fill out the form below. Brandon Ford is looking to invest in you!